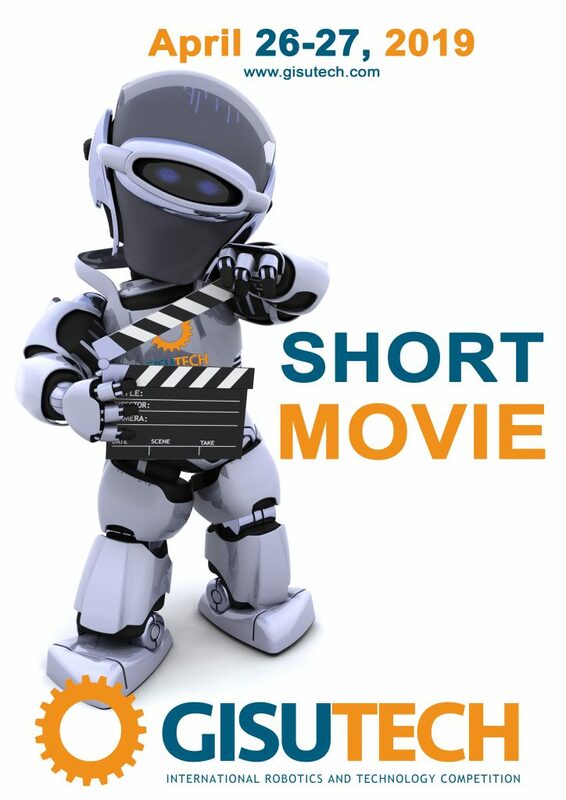 Create a video(short film) in which you will convey your message in a story enhanced with visual and audial effects by using popular video editing tools like After Effects, Sony Vegas, Movie Maker, Adobe Premiere, Final Cut, iMovie, Pinnacle Studio, Ulead Video Studio etc. The duration of the film must be between 3 and 5 minutes. English subtitles are required for submissions with language/s other than English. Films should be uploaded to public sites for online viewing (YouTube, Vimeo etc). A trailer of the movie may suffice for the first stage to get qualification to the GISUTECH final if it shows enough to judge the quality of the full movie.